Well it is official folks; we put Pammy on our pro team! She has been shredding so hard over the past couple years and deserves this. Thank you to all her sponsors. Abec 11, Caliber Trucks, Comet Skateboards; you guys are helping her live out her dream! Congrats Pam Díaz, you’re doing it! Vicious and Rayne are on their way here! Rayne and Vicious will be swinging by the shop on Sunday June 10th to hang out and do a product knowledge session. 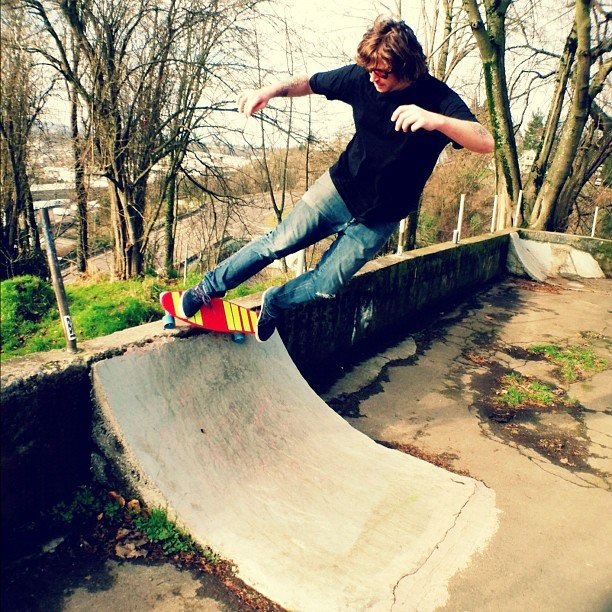 We don’t know who all is coming down but we do know that they are a gnarly bunch of skaters! Those Canadians are keeping it mysterious on us! If we have any luck they will bring some maple syrup down too! Here is one of our ambassadors, Jose Guerra, with his crew of homies getting their shred on! 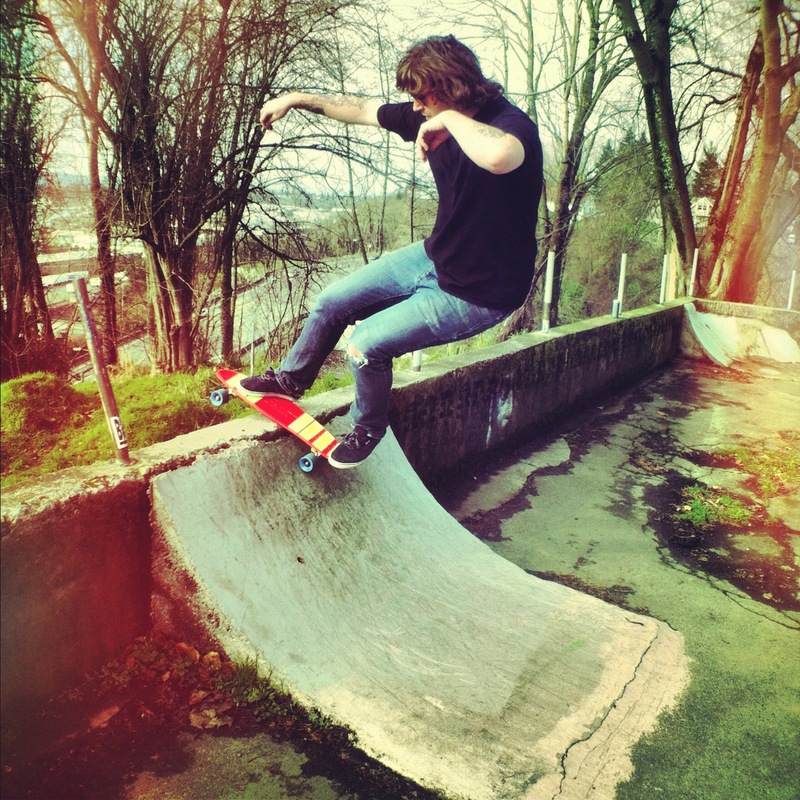 Hey there everyone… check out Shop employee Spencer Morgan Knuttila scooting around on his Penny Nickel! These things are insanely fun! 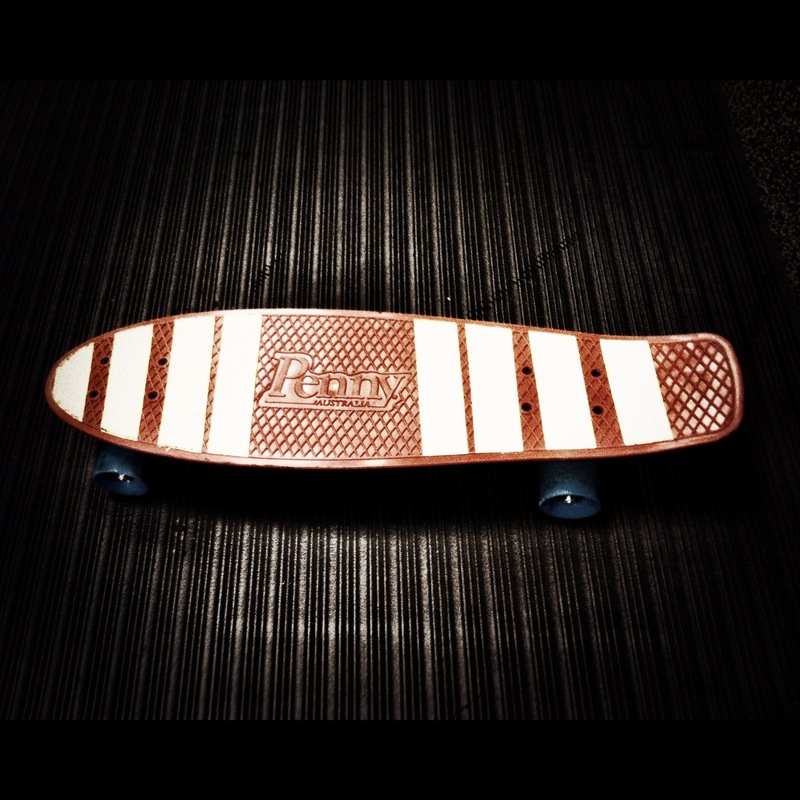 It is 27 inches long, 7.5 inches wide, comes with 4 inch trucks and super smooth 59mm 78a wheels. These things are perfect for cruising around with friends, going to the store, chillin’ in a park, or just all around doing your thang! 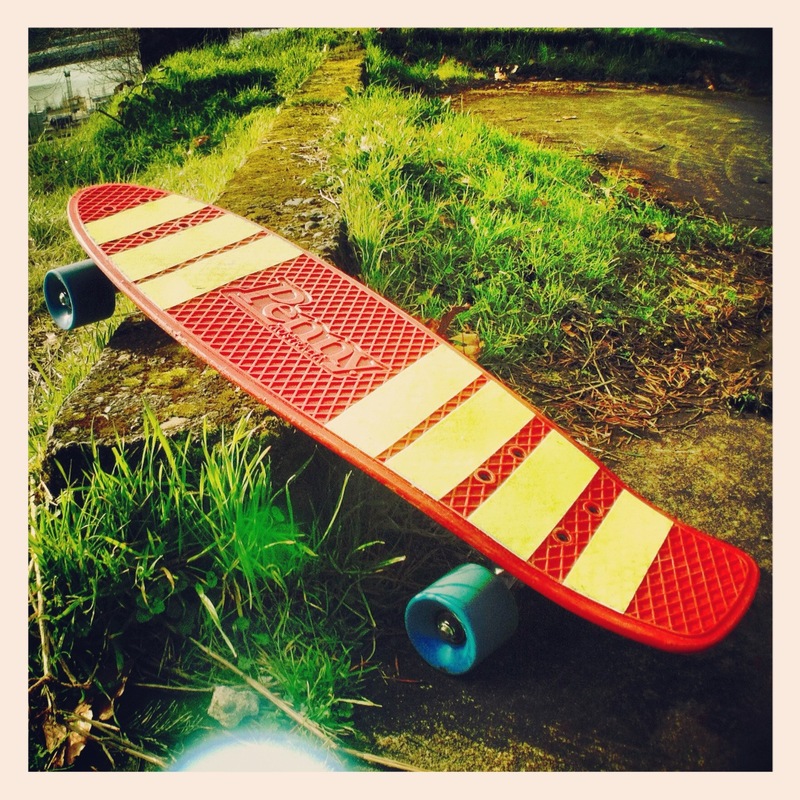 The Penny Nickel is just big enough to pull off some fun tricks and handle a bit bigger hills! You won’t regret picking one of these puppies up! 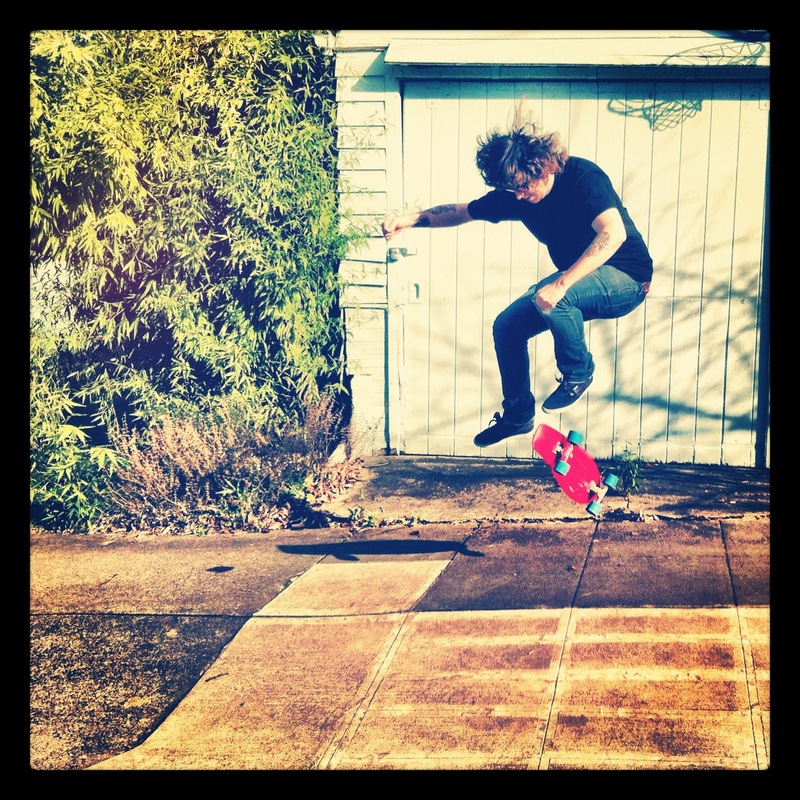 Check out some of the photos from Spencer’s Instagram of him playing around on his Penny Nickel! It is a retro type board so we figured retro type images would suit it best! The Penny Nickel in all it's glory! Nice and fresh! 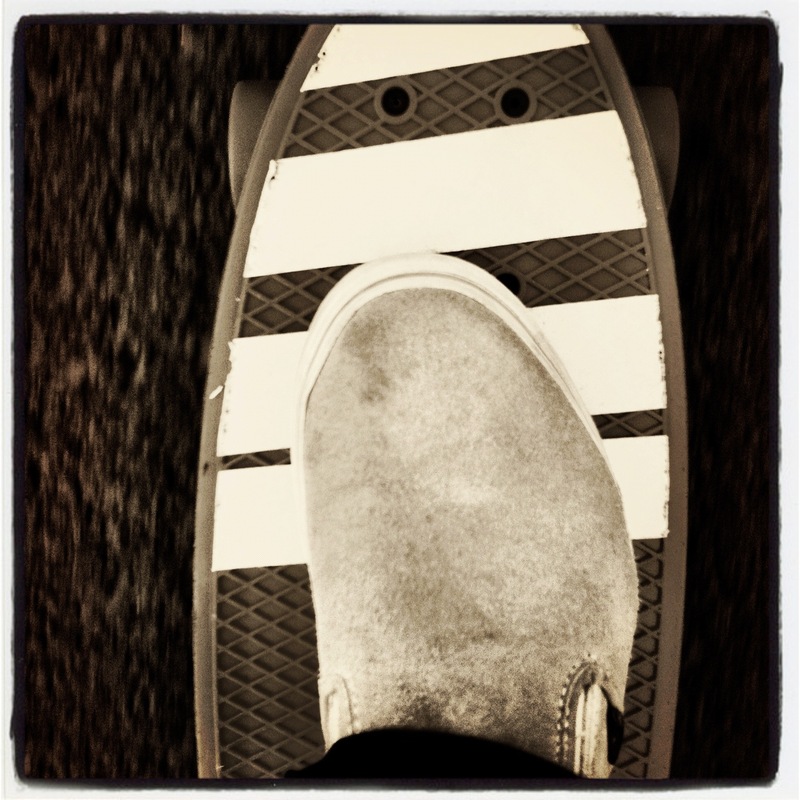 Rippin and dippin in Penny Nickel cruise mode! 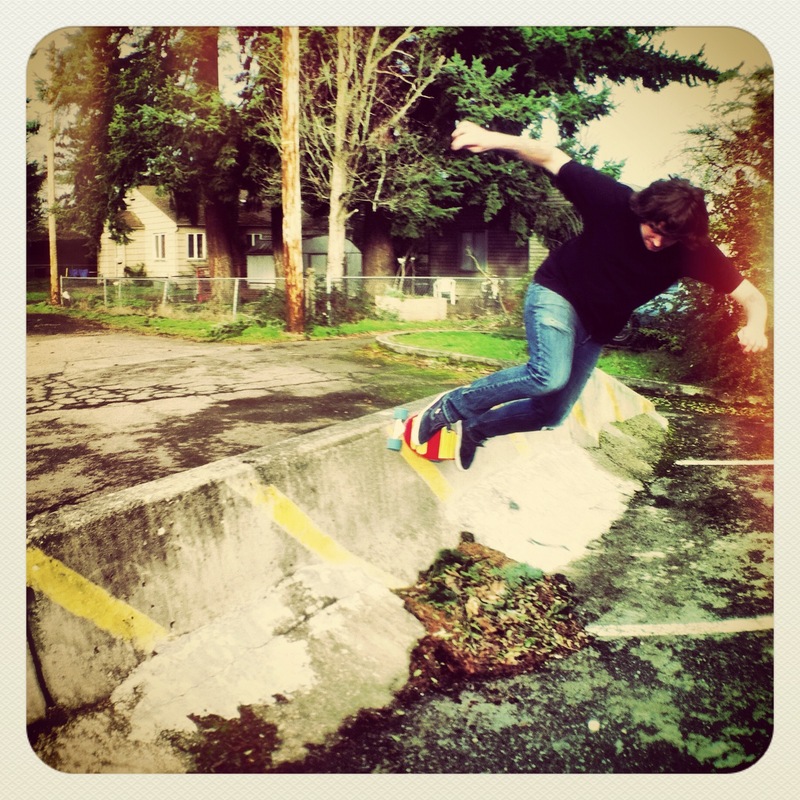 Spencer - doing a little transfer over some foliage on a jersey barrier! The nickel can handle it all! 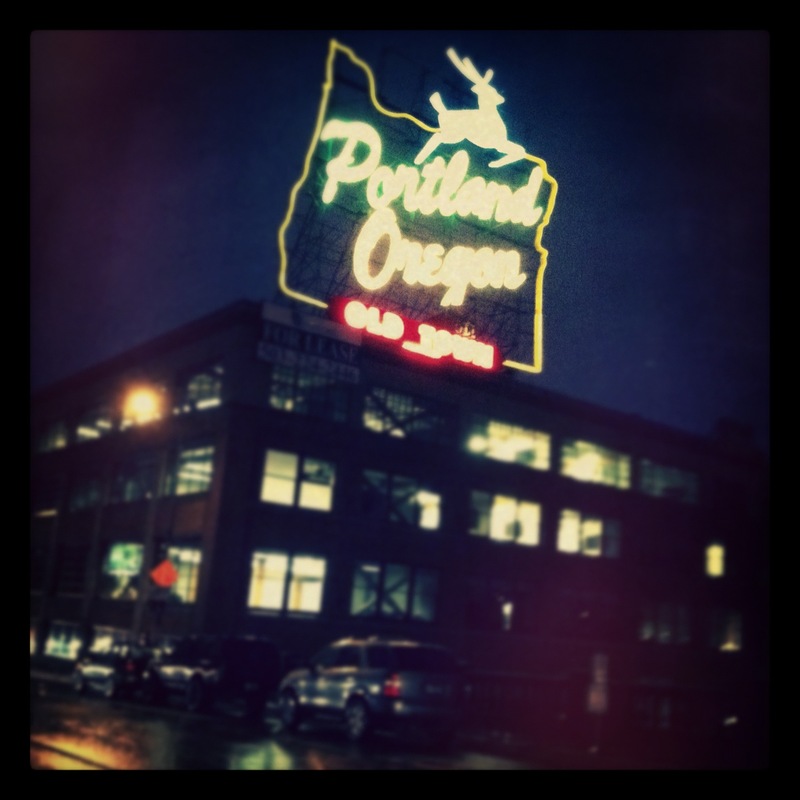 Come by portland, swing by our shop and pick a nickel up!